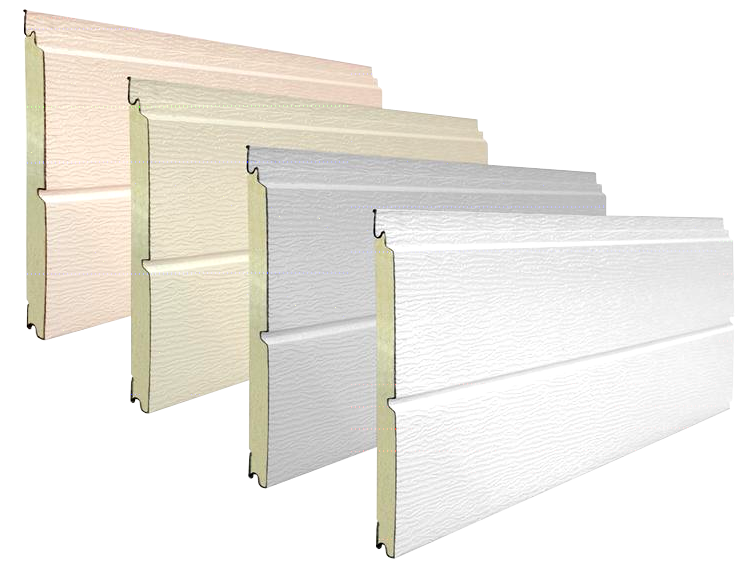 Aluminum Composite Wall Panel Systems are becoming more widely used in today’s ever growing industry. 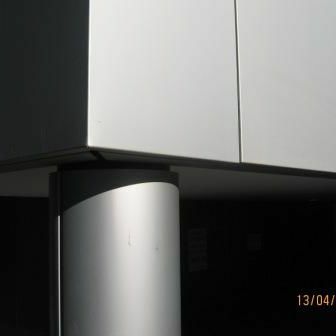 This panel system can be installed over numerous substrates; it utilizes a route and return panel style, it is available in 3mm, 4mm or 6mm material, and has two main options for esthetic appearances, a dry-set or wet-set system. 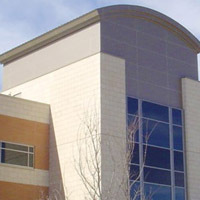 A dry-set system consists of an aluminum extrusion clip system with a matching color strip recessed in the panel joints. 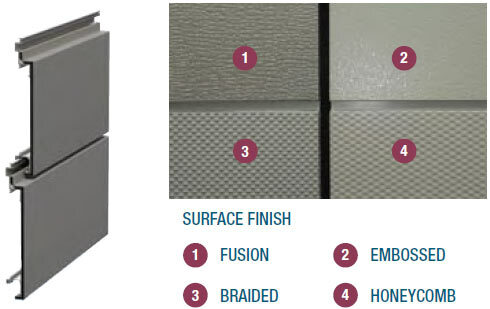 A wet-set system consists of an aluminum clip system with sealant set inside the panel joints. 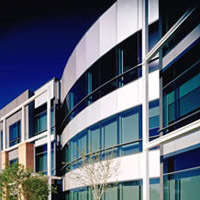 Aluminum Plate Systems are similar to aluminum composite systems in their style and appearance. 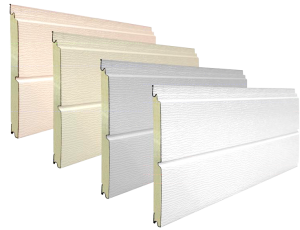 This panel system can be installed over numerous substrates, it utilizes a route and return panel style, it is available typically in 1/8” (.125) thick material and is typically installed in a wet-set system.